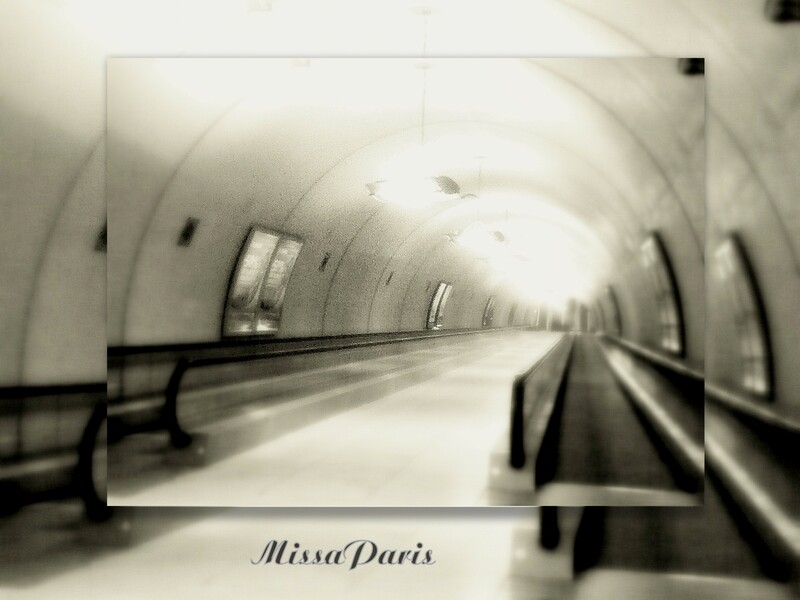 An intriquing photo MissaParis! That’s not a bad idea to put a photo within itself – I’ll have to try it! The place was intriquing too… so desert, a little scary actually ! !